Zoned Village, Commercial, Residential! Possible Art Studio. 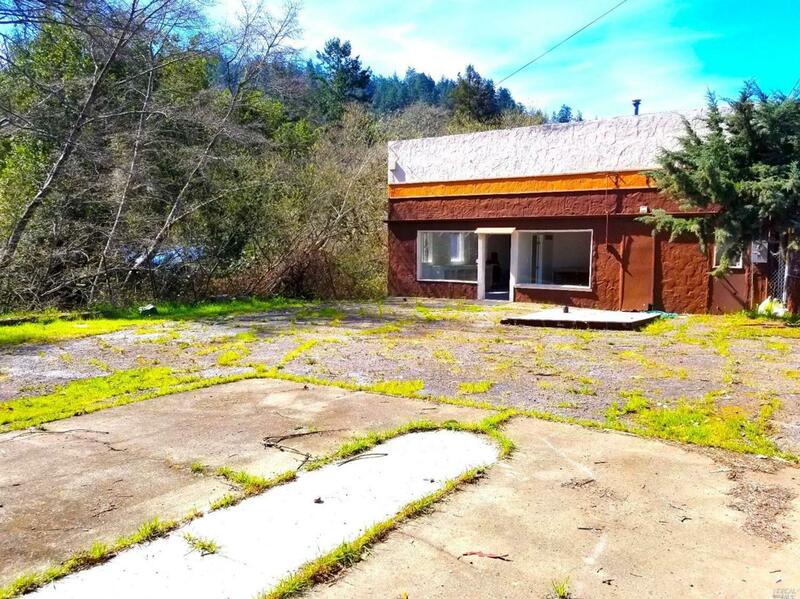 Hasn't been on the Market in over 40 years! This is a Contractors dream Lot! 70x140'Lot has a large Shipping Container as well as a 1400 +- Square Foot Building W high ceilings. Roof is a Centimark 45 Mill E.P.D.M. Rubber'' Mechanically Attached Single Ply Roofing -System. Labor & Material Warranty until April 2022. Two Large Skylights, Commercial Frontage SFD Blv, Forest Knolls. Listing courtesy of Shane Attell of Coldwell Banker Residential Brokerage.